Many people and photographers tell me I have a gift for photography, but the truth is, most everything I learned about photography was at the Saginaw Public Libraries. Hoyt Library is still my favorite place to go, and just think, it was a gift to Saginaw by Jesse Hoyt. 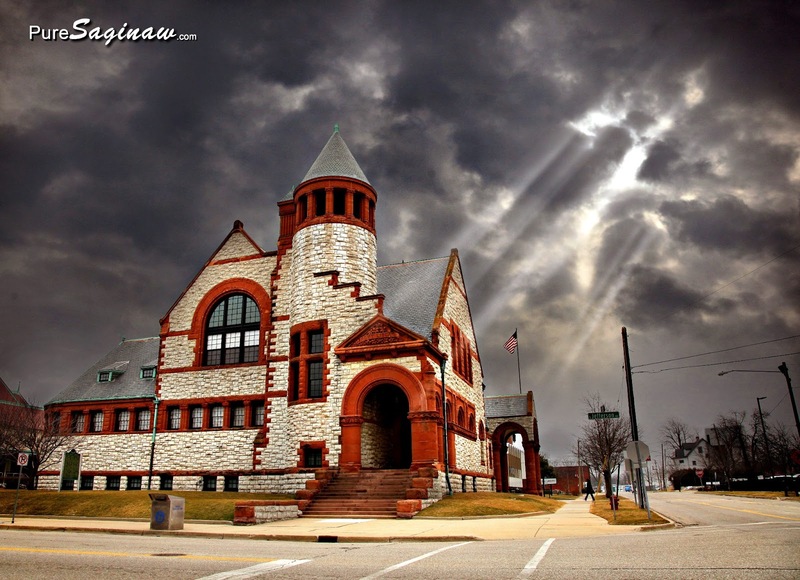 Can you imagine if someone gave Saginaw a gift of a building like Hoyt Library today? Companies don’t even build new building like it today for themselves, it is expensive and unnecessary to build such an ornate building, let alone give one to a community. Thank you to the Library and Jesse Hoyt for all you have done for me. Copyright Mike Sonnenberg 2013. Simple theme. Theme images by mammuth. Powered by Blogger.